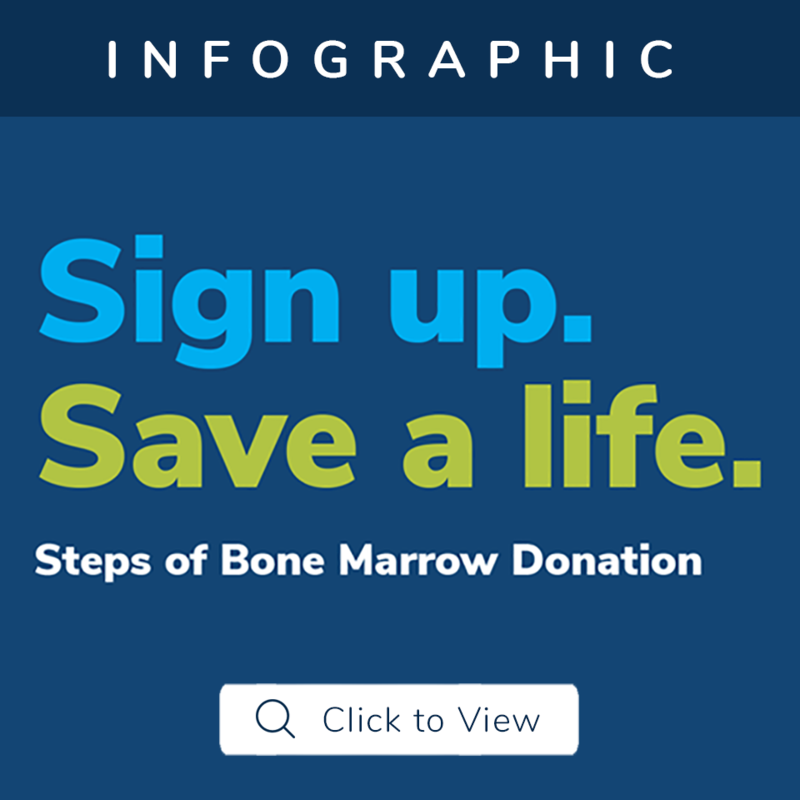 Thousands of patients with blood cancers like leukemia and lymphoma, sickle cell anemia or other life-threatening diseases depend on The Icla da Silva Foundation and the Be The Match Registry to find a life-saving bone marrow donor match. Joining the registry online is the easiest way to increase patient’s chance for life. The link below will connect you to the Be The Match Registry as a new user. Set-up an account online with an email and password. Complete the online registration form by answering some basic background and eligibility questions. You will receive a simple, do-it-yourself tissue typing kit by mail. The kit includes everything you need to collect a sample of your cheek cells using 2 cotton swabs. Return the kit for tissue typing. You will then be added to the Registry. You can also join in person by visiting one of The Icla da Silva foundation’s Upcoming Donor Drives. The registration process is still digital, but we will be there to answer any questions or concerns. Signing up to join the registry is the first step to becoming someone’s life saving donor. Please Note: If you are between the ages of 45 and 60, you will not be able to join the registry at a community event. You must join the registry online. To achieve our mission for all patients in need of a marrow transplant to have the best outcome possible, our focus in the community is to register donors ages 18-44. Research shows that younger donors are best for patients because they provide the greatest chance for transplant success. Doctors request donors in the 18-44 age group 90 percent of the time. You may also visit our office where we will be happy to assist you. Please contact us to schedule an appointment.